Electric blankets can help you cut the cost of heating your home by allowing you to lower the temperature on the thermostat during the daytime and also at night. Let's say you normally keep your house around 72 degrees Fahrenheit in winter. If you lower that down to 68 degrees Fahrenheit or less you can use an electric blanket to keep comfy in the living room while watching TV or you can use an electric blanket or mattress pad on your bed to lower the thermostat down a little lower while you're sleeping. Are Electric Blankets And Mattress Pads Safe? 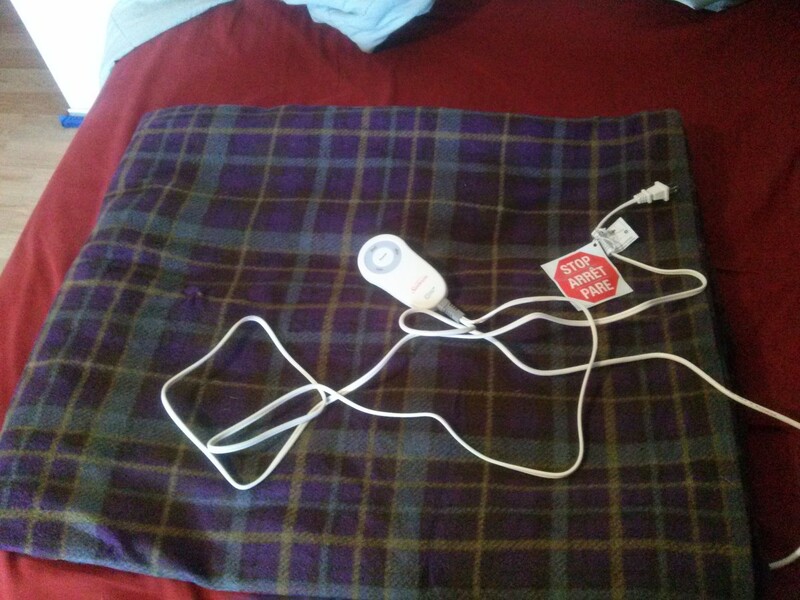 Modern electric blankets are very safe compared to older ones. Most all models support some sort of automatic off safety timer and can detect a short and shut off power to the heating elements in response to avoid risk of a fire. Now, some individuals shouldn't use an electric blanket such as infants and those who are incapable of moving or of feeling pain or have trouble gauging warmth. That being said, don't allow pets on a mattress pad or electric blanket to prevent damage to the heating element wires. Should I Get An Electric Blanket Or An Electric Mattress Pad? Electric blankets and electric mattress pads each have their own best suited use. Obviously electric mattress pads are best suited to being fitted to a mattress, under the sleeper. Some models have differentiated zones so that couples sleeping together can adjust their side individually as they wish, and also may have programmable options such as for setting a timer for how long the heat will stay on. Electric blankets, and by extension electric throw blankets, are meant to be used on top of the individual, just like a regular blanket. Many of these will at the very least include an auto-off feature where the heat is turned off after three hours or so to prevent the blanket being left on accidentally. Others will have some basic settings for adjusting the heat setting from low to medium to high. For casual use around the house, like watching tv on the couch or recliner, an electric blanket or throw will be the best option. If you're wanting something would be convenient to use to pre-heat your bed or something to use to heat you from below while you're sleeping, an electric mattress pad will be the best option. Though of course, you can use a large enough electric blanket on top with another blanket over it, or in place of a mattress pad below in a pinch. Do you use an electric throw blanket or mattress pad during winter to reduce your heating expenses? I fear EMF Radiation, let me grab my tinfoil hat before I answer that! How Am I Able To Save Money With An Electric Blanket Or Mattress Pad? So how exactly can an electric blanket help you save money on your heating bill? Your house is constantly losing heat to the outside environment. Insulating can help minimize that, but there is no way to insulate a house completely to avoid any heat escaping, and even if you were able to do so, you may have other problems. So you have your thermostat set to 72 degrees all day and all night. All the while, with the furnace, heat pump, or electric baseboard heating is cycling on and off, heat is escaping from your home. The greater the difference between the inside and outside temperature, the faster that heat will be lost. Lowering the temperature on the thermostat reduces the difference slowing the loss of heat. 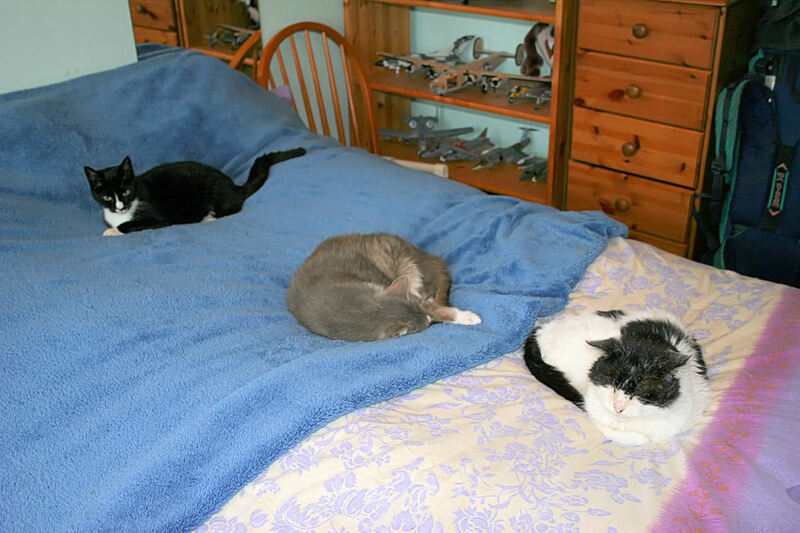 Using an electric blanket or mattress pad allows for more direct heating of where you really need the heat. Its been said before, its cheaper to heat the person rather than the whole house. Even with a colder indoor temperature, you can still maintain comfort and stay warm all while saving money. What About Washing Electric Blankets or Pads? Just about all electric blankets, throws and mattress pads are designed to be machine washable and some are even dryer safe. The control unit that activates and controls the temperature unplugs from machine washable blankets and pads on the blanket or pad itself to allow you wash them. Most will be at least machine washable on a delicate setting and some can be dried in a regular dryer on low heat or for a short duration. Some manufacturers recommendations may suggest strictly air drying or a short tumble through the dryer followed up by air drying and stretching back to the original size to prevent shrinkage. 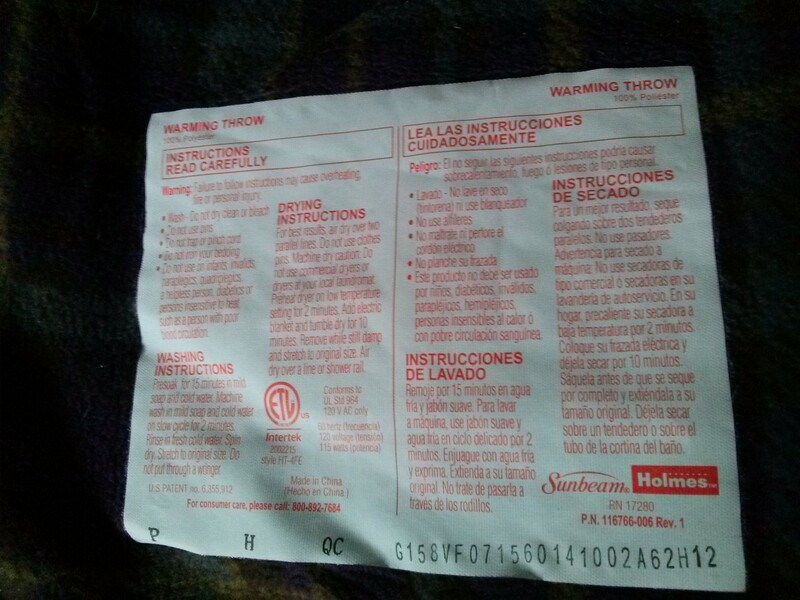 When in doubt, refer to the label that should be stitched to your blanket or mattress pad! If you have or purchase an electric throw or get a heated mattress pad for your bed you can easily recoup the initial purchase price and have it pay for itself in one heating season. If you have a programmable thermostat in your home, set it to reduce the set point (the point that the thermostat will engage your furnace or heat pump or whatever type of heating you use) by 5 to 10 degrees Fahrenheit while you're sleeping and to resume your preferred temperature during the daytime around the time you will wake up. An electric blanket or throw or even better, an electric mattress pad can help you sleep cozily under the sheets and do it for less than heating the whole house throughout the night. Would you consider buying an electric blanket or mattress pad to save money? 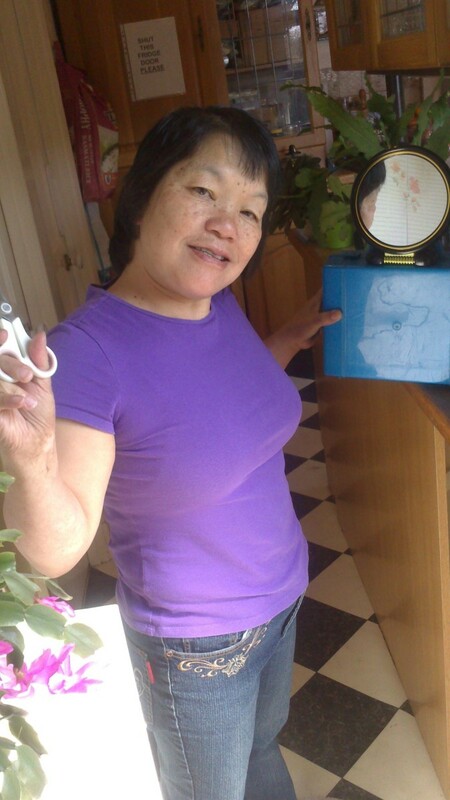 Thanks MarloByDesign! My grandmother has a very old one that doesn´t allow for washing, except for rubbing with a damp cloth. Electric blankets have come a long way! I did not realize that you could wash electric blankets...good information to know. Voted UP and USEFUL. Thanks!